One of the most interesting technologies on display at AES this year was Fraunhofer Cingo – an audio encoding technology developed specifically to enable mobile devices to deliver immersive sound for movies, games and virtual reality. Cingo was developed by the institute responsible for the MP3 audio coding format. According to Fraunhofer, the Cingo technology “supports rendering of 3D audio content with formats that add a height dimension to the sound image, such as 9.1, 11.1 or other channel combinations.” This enables mobile devices to emulate “the enveloping sound of movies, games or any other virtual environment.” While I was there, Fraunhofer rep Jennifer Utley gave me the chance to demo the Cingo technology using the Gear VR headset, which turns Samsung mobile phones into portable virtual reality systems. The sound generated by Cingo did have an awesome sense of spatial depth that increased immersion, although I didn’t personally notice the height dimension in the spatial positioning. Nevertheless, it was pretty nifty! 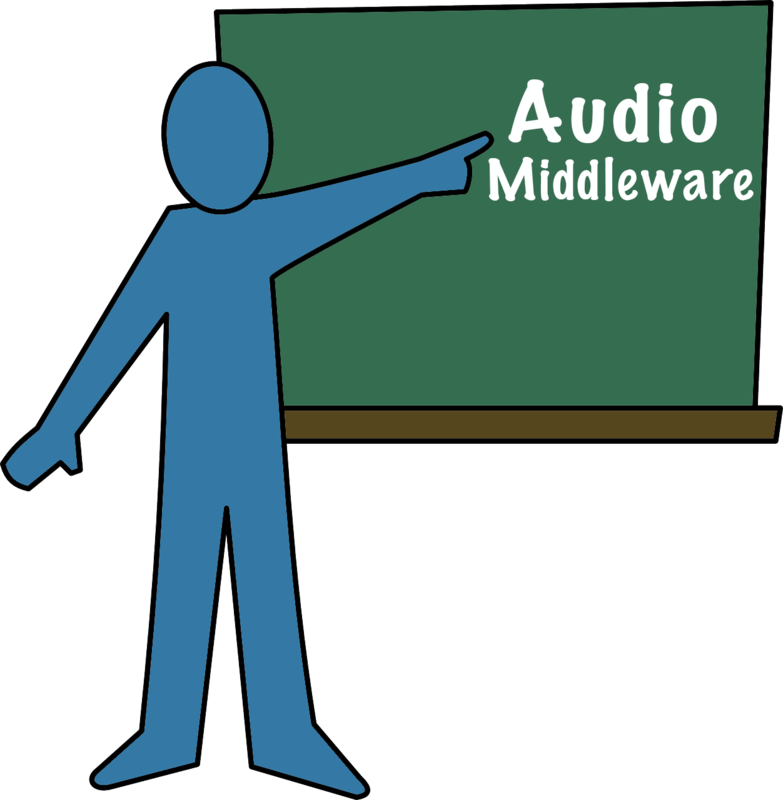 Since third-party audio middleware in game development is becoming slowly more prevalent, I’m devoting two blog entries to some tutorials by game audio pros who have produced videos to demonstrate their process working with the software. 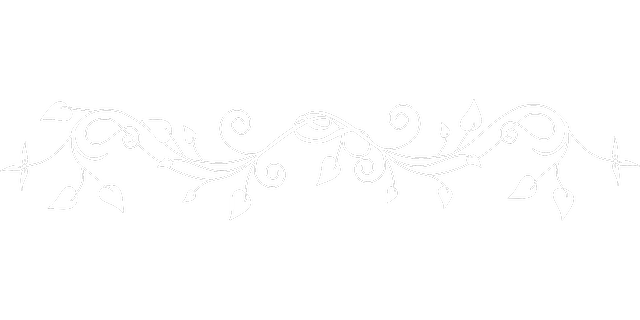 I posted the first blog entry in February — you can read it here. This second blog is devoted to FMOD, and the tutorials were produced by two game composers who have generously shared their experiences. The first video focuses on the creation of adaptive music for a demo competition hosted by the Game Audio Network Guild and taking place during the Game Developers Conference 2014 in San Francisco. The tutorial was produced by composer Anastasia Devana, whose game credits include the recently released puzzle game Synergy and the upcoming roleplaying game Anima – Gate of Memories. The next tutorials come to us from composer Matthew Pablo, who produced a series of videos on the implementation of game music via the FMOD middleware. Matthew’s work as a game composer includes N-Dimensions, Arizona Rose and the Pharaoh’s Riddles, Cloud Spin, Micromon, and many more. Here is the first video — the rest can be found in Matthew’s YouTube playlist.